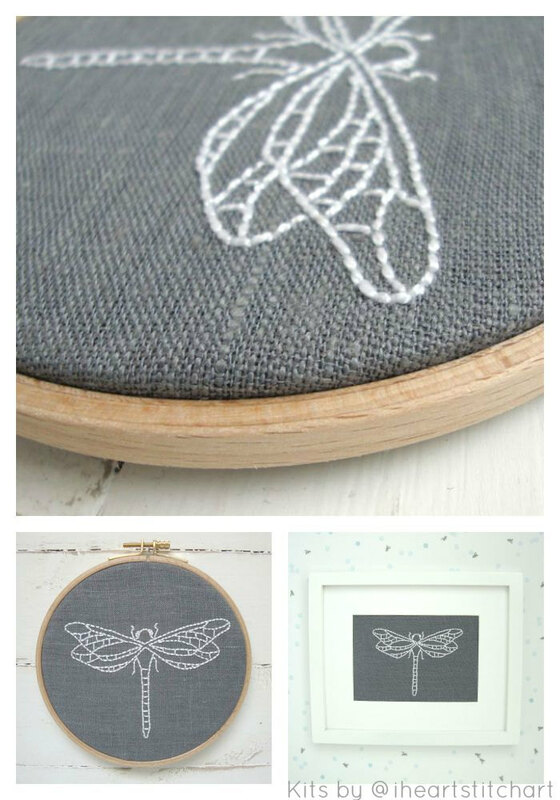 Easy embroidery kit features a dragonfly in your choice of fabric and thread! Perfect for a beginner, this kit contains everything you need. Please note: This listing is for ONE embroidery kit! 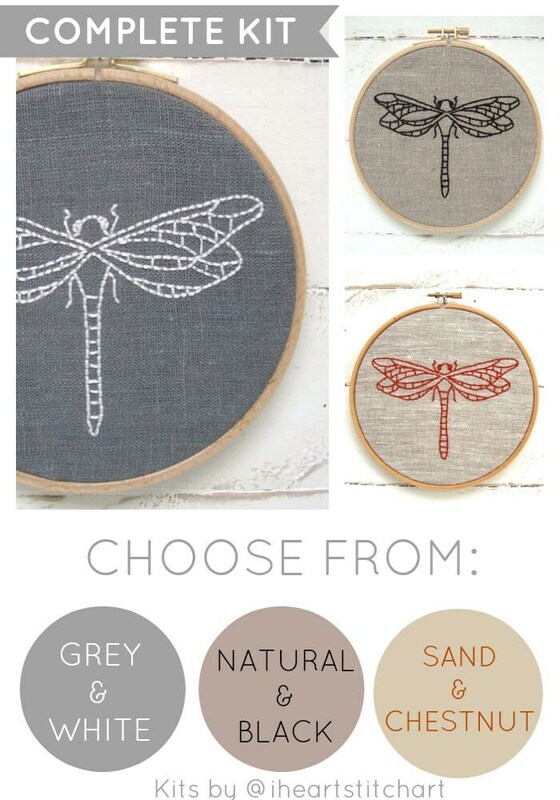 Please select your desired colour from the drop-down menu before adding to your cart. 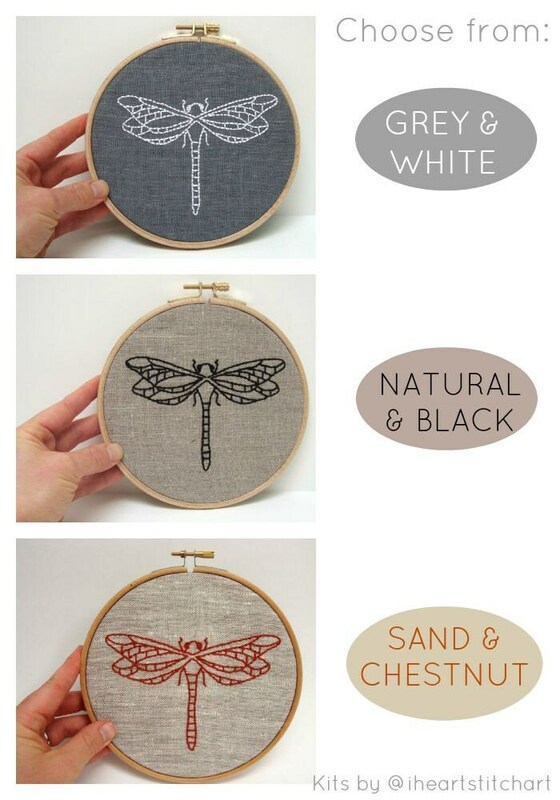 I created my embroidery designs with one goal in mind: to inspire you to try hand stitching! In our automatic world, embroidery has a sweet way of calming our minds and slowing us down. You will love the way it makes you feel. 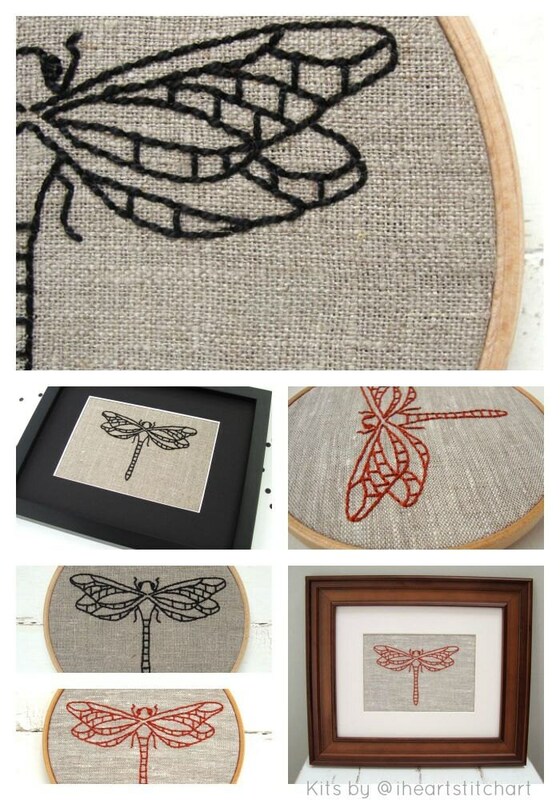 Fabric measures approximately 10.5" x 9"; dragonfly measures 5" x 3.5". I love this kit! My item arrived quickly and was packaged beautifully. I just finished putting it together and am so happy with it. 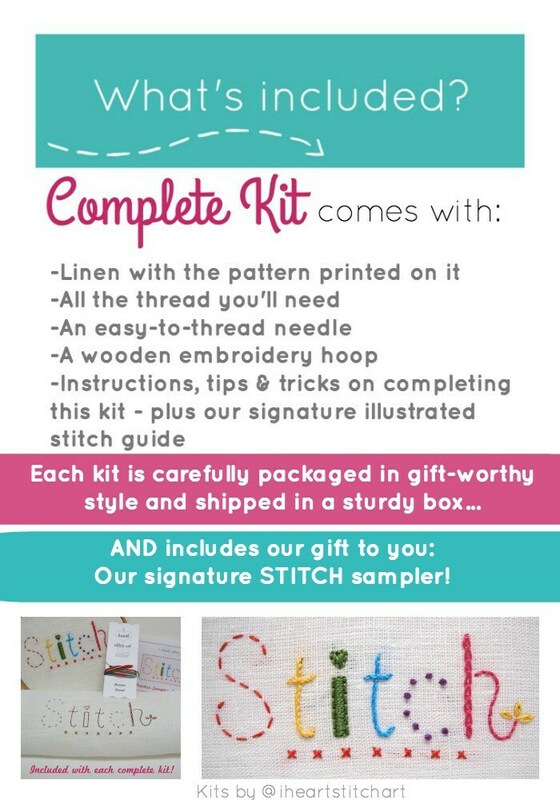 I loved the stitch sampler. It has been years since I did any kind of needlework and it was the perfect refresher. Can't wait to frame my dragonfly! This came beautifully packaged. I love that you got one to practice the different stitches before you try the embroidery. I will be ordering more! !